Situated near the high basin of the river Volturno, the area was already inhabited since the Paleolithic Ages, evidenced by exhibits found in the district La Pineta. More visible are the traces of the Sannita period, local Italic population, that was dominated by the Romans in 263 b.C. The city became a Latin colony with the name of Asernia. 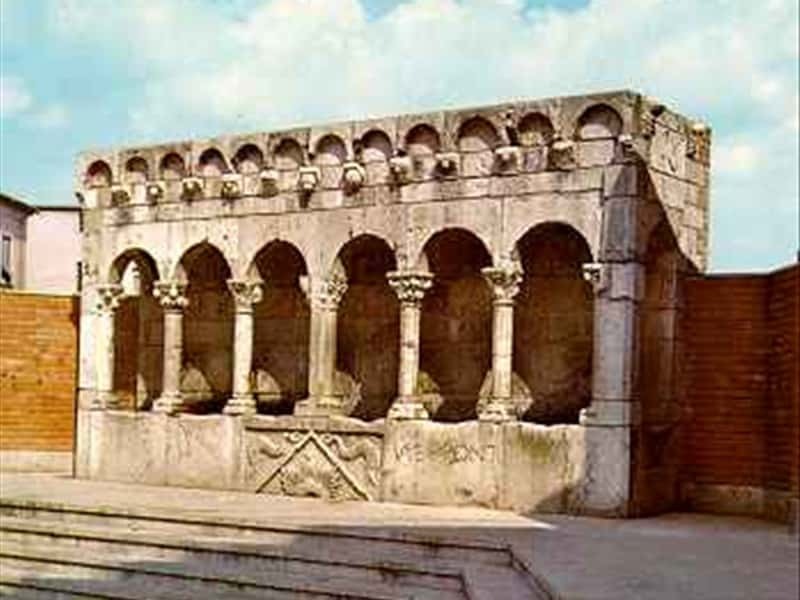 After the fall of the Roman Empire, Isernia was destroyed by the Saracins and then conquered by the Normans and the Svevi. In '400 the city was proclaimed center of the reign of Alfonso I D'Aragona. The old city center is Piazza S. Pietro Celestino, where there are still traces of the Roman walls and features the fountain of Fraterna, built in XIII century with recycled Roman elements (I and II centuries A.D.) and which has been perfectly restored after the damages of air raids of World War II. 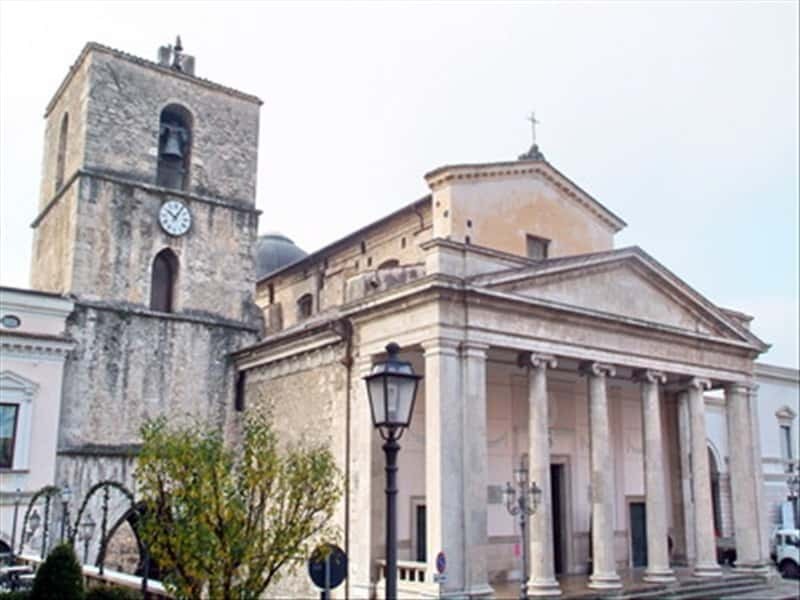 At short distance lies the Cathedral of San Pietro, with an elegant Neoclassic arched portal, built in the late Middle ages on the ruins of an Italic temple entitled to the Triade Capitolina (rests of the podium of the III century b.C. are preserved on the outside), and rebuilt more than one time over the centuries. The actual appearance is the result of the refurbishments after the destruction of the earthquake of 1805 and the serious damage received during World War II. In the interior preserved are : a splendid marble altar of the XVIII century with a XV century painting of the Madonna Via Lucis and some other masterpieces of the artist Raffaele Gioia - 1757-1805. Next to the Cathedral rises the bell tower of the XIV century, which presents Roman statues at the base. The splendid Palazzo San Francesco is the seat of the Town Hall and preserves part of the original Gothic structure. Situated on a hill near to the main center there is the Sanctuary of SS. Cosma and Damiano - of antique origins - still an important pilgrimage destination. Not to miss: the Church of San Francesco, with a wonderful portal of '200, the Church of Santa Chiara, the National Museum of Santa Maria delle Monache, where traces of the Paleolithic district are on exhibition, the Church of Sant'Antonio and the MACI - Museum of Contemporary Art. This town web page has been visited 19,732 times.